DAMILOLA ADEDIGBA is a highly determined and self-motivated person who believes that learning is the key to success. Before undergoing the WAVE program, Damilola was studying Political Science and International Studies at the Osun State University. Despite being a B. Sc. holder, Damilola believed that she needed to learn in order to get a job. 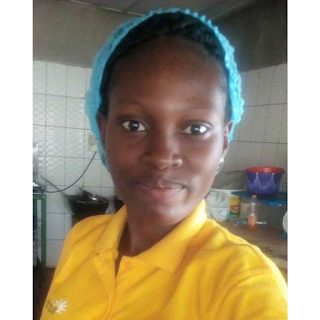 Her aspiration for learning made Damilola register for the training program. Damilola Adedigba dreams to solve the unemployment issue in Nigeria by setting up her own business and recruit African youth.